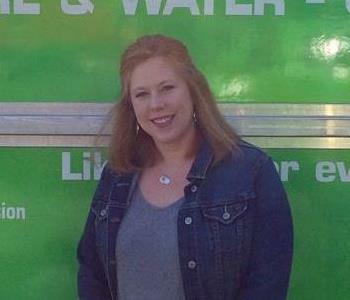 Patty is the Director of Financial Operations for SERVPRO of Hunt Valley/Lutherville. She is responsible for overseeing billing, collecting, financial reporting, budgeting, and risk management. She has been with our team for five years and has a wealth of Accounting and Management experience to help make our team the best it can be. 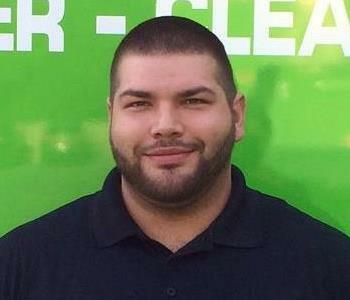 George Readinger is the Commercial/Large Loss Manager at SERVPRO of Hunt Valley/Lutherville. He has several years of experience and has the following certifications from the Institute of Inspection Cleaning and Restoration Certification (IICRC): Water Removal Technician, Fire and Smoke Restoration Technician. 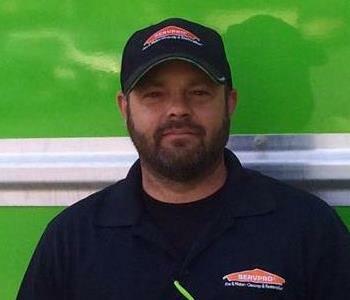 Shawn Readinger is a Water Crew Chief at SERVPRO of Hunt Valley/Lutherville. He has several years of experience and has the following certifications from the Institute of Inspection Cleaning and Restoration Certification (IICRC): Water Removal Technician, Applied Structural Drying Technician, and Carpet Cleaning Technician. 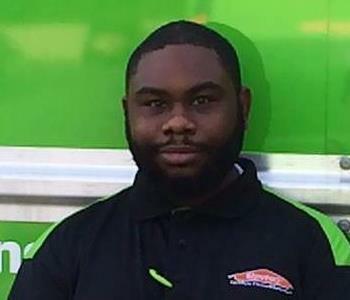 Lavar Clark is a Water Crew Chief at SERVPRO of Hunt Valley/Lutherville. He has the following certifications from the Institute of Inspection Cleaning and Restoration Certification (IICRC): Water Removal Technician and Blood-borne Pathogens. 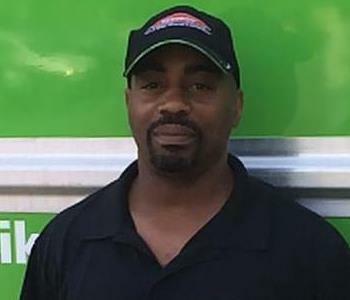 Darren Grant is a Water Crew Chief at SERVPRO of Hunt Valley/Lutherville. With over five years experience with our company, Darren has the following certifications from the Institute of Inspection Cleaning and Restoration Certification (IICRC): Water Removal Technician. 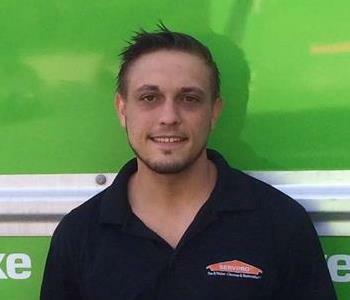 Eric Schultz is a Water Technician at SERVPRO of Hunt Valley/Lutherville. A stellar employee, he has been responding to calls for over four years. He supports the crew chief and production personnel in making sure customer needs are met. 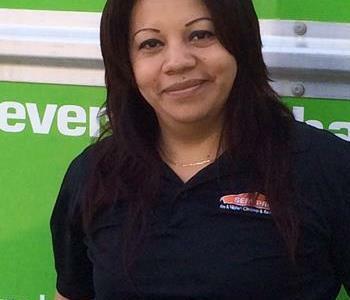 Norma Hernandez is a Fire Crew Chief at SERVPRO of Hunt Valley/Lutherville. Norma takes pride in ensuring that jobs are managed and completed according to SERVPRO® standards. Norma has been with the company for five years. 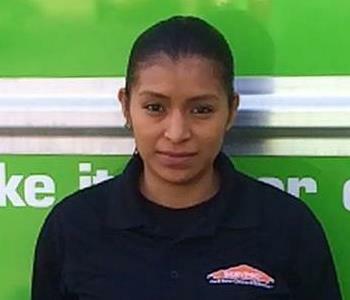 Sulma Morales is a Fire Crew Chief at SERVPRO of Hunt Valley/Lutherville. One of our longtime employees, Sulma is excellent at communicating and responding to our customer's needs. 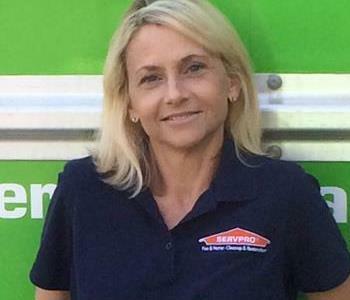 She is involved throughout the entire process of managing and completing jobs to SERVPRO® standards. Trish Burnette is a Fire Crew Chief at SERVPRO of Hunt Valley/Lutherville. She coordinates all requirements for jobs from start to finish to maintain costs and ensure that projects are completed in a timely manner. 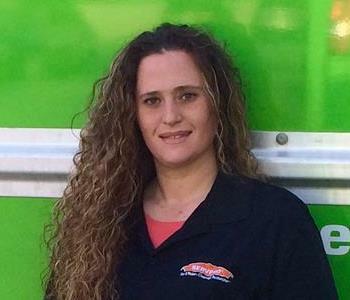 Trish has been with SERVPRO Hunt Valley/Lutherville for four years. 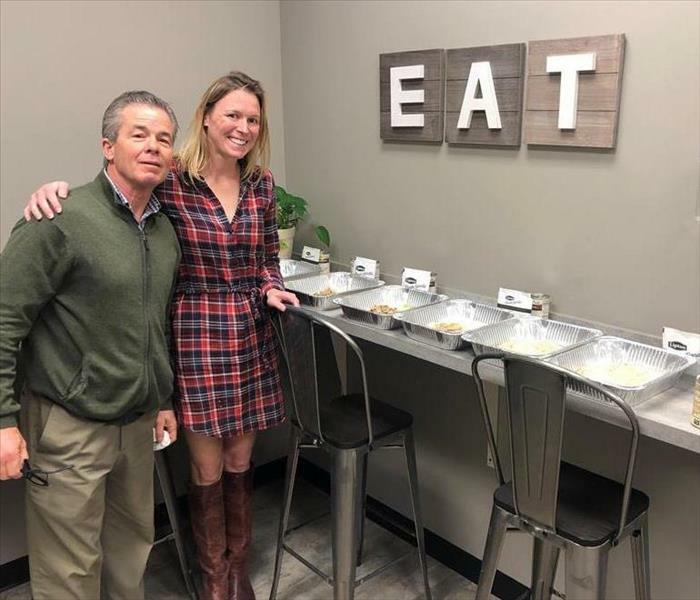 Kristin Goorevitz is an Office Administrator at SERVPRO of Hunt Valley/Lutherville. She is very often the friendly voice you hear when you call our office. Besides performing tasks related to customer calls and job tracking/management, Kristin assists with accounting and office duties.